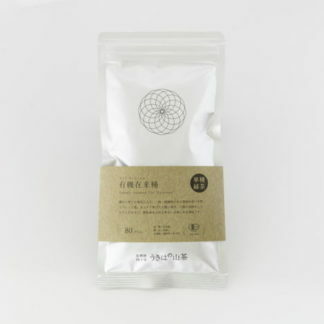 This organic Kamairicha is produced from the first flush tealeaves and roasted with strong fire. 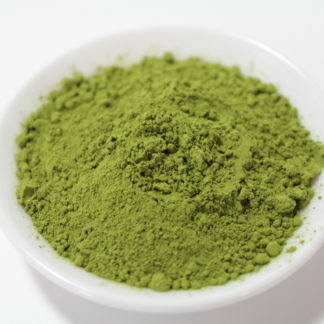 Mild and complex flavor with excellent natural sweet aroma. Second infusion is the best for this tea. You can enjoy up to 4th or 5th infusions. 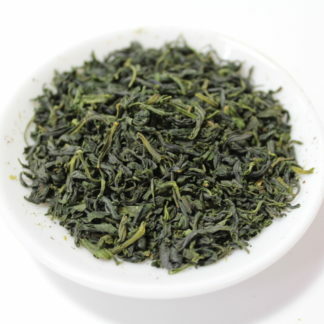 A very nice kamairi-cha, especially at this price point. Due to its being pan-roasted, expect a nutty quality that’s not found in steamed sencha. 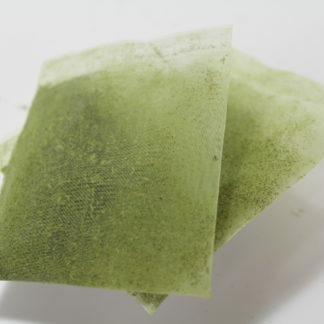 It yields several nice hot steeps (use sencha brewing parameters) and is equally delicious cold-brewed. 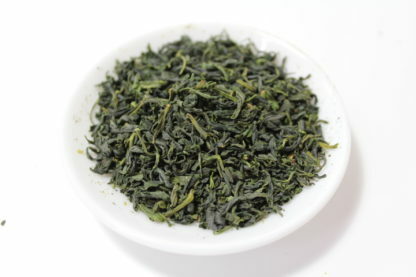 If you’ve never sampled kamairi-cha, this is an excellent introduction. This tea is a bargain! 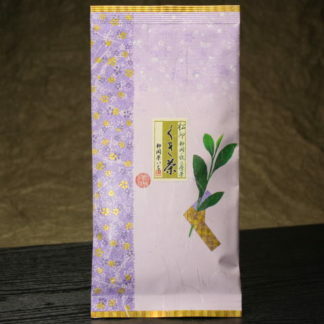 Like the Kamairi-cha super premium it gives a very delicate liquor for an very honest price. If you want to do the kamairi-cha your everyday tea, this one should be your choice (and keep the super-premium for specials occasions).